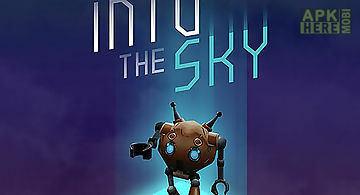 Rule the sky game for android description: Rule the sky is a mobile social game where you can rule your own floating island (called flotia ) in the sky along with your friends. Interesting factors meet various celebrities at rule the sky. There are super junior decoration items and spy buildings modeled after the super junior s spy. You are able to listen to the super junior members messages by touching the decoration items. Rule your own floating island in the sky. 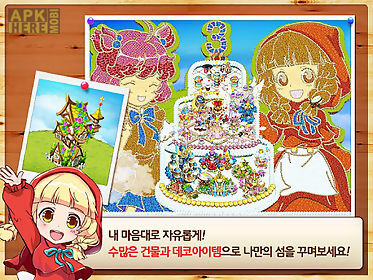 Enjoy decorating five different theme islands: flotia glory wonder zombie and flori! Enjoy the game with your friendsas you visit your friends flotias and care for their crops and buildings your island will be developed quicker raining in your region? Then you will also see rain fall in your flotia as well! Your island may seem quiet and peaceful but sometimes a small ruckus is created by zombies spies and aliens! Loaded with features including roads fences decorations and buildings more than 200 different items exists that allow you to make your flotia more fantastic! 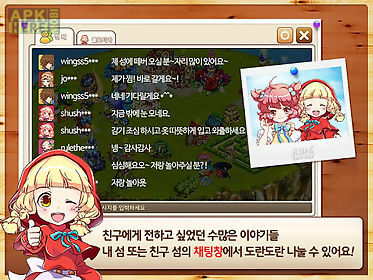 Activities that allow social interaction: favoring my friends buildings for rewards caring my friends farms and fruit trees buying defender items to keep my crops from rotting and being stolen. 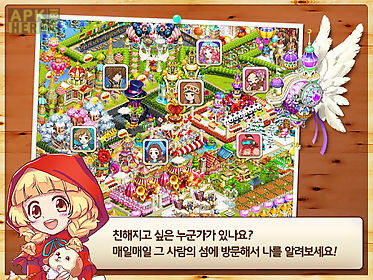 You can manage your island by constructing and decorating buildings and harvesting crops and actively interact with your friends as well. 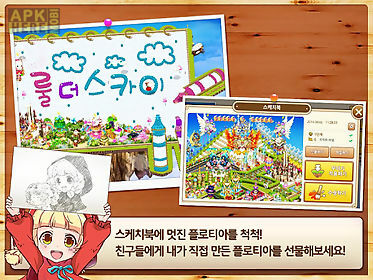 There are mini games such as finding spies eradicating zombies and alien attacks. Interactive environment where you can move clouds and make it rain to fertilize your farms. Switch from sun shining days to aurora filled nights according to your real life time! All residents in your flotia have different personalities and each will respond differently to your action. Upgrade your castle territory to expand your island and receive extra experience points too! Cool school - kids rule!!! You wish your school was this cool! Get ready to attend the coolest school ever packed with super cool creative activities! 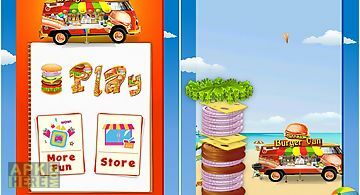 Explore all the super cool scho..
Over 27 million downloads!! Catch the falling ingredients to build delicious burgers and earn money. 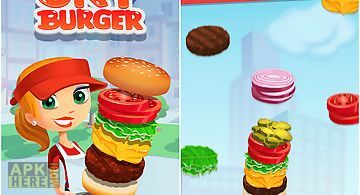 Stack your burger into the sky: the better your burger..
Reinvented match 3 for mobile! Play free! No price. No time limit or tickets limit! Best seller in 40+ countries. 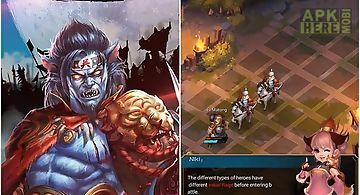 Nominated for best casual mobile game of .. The most downloaded no. 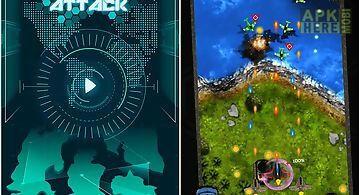 1 and feature rich sky burger game on android from the best maker and cooking games developers. Behold burger lovers! The sky burge..
new! Epic update: experience the unbelievable new campaign and raids in the desert kingdom! Earn reputation and unlock brand new items on the arena. 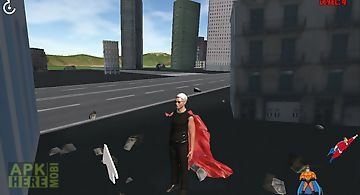 Craft..
Offering a unique style of play super fly sky daddy and the game that you need to find a unique style superhero is my dad dressed in the classic suit and a.. The wacky little jelly starts his adventure! Help him bouncing and rule the world! It 39 s all up to your hands and brain. 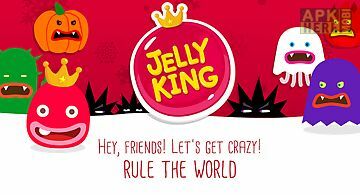 You can enjoy jelly king with yo.. Become a famous pirate and travel across weird islands. Rule your island and fish in unusual places. 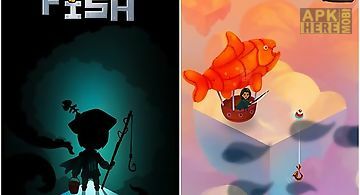 In this android game you can fish as well ad rule your.. Chaotic empire: dare to rule the.. 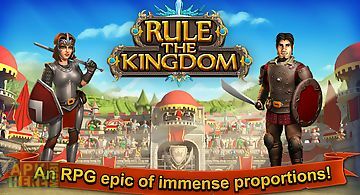 Become the ruler of a powerful empire. Fight humans and demons head a party of ghosts and take over the world. 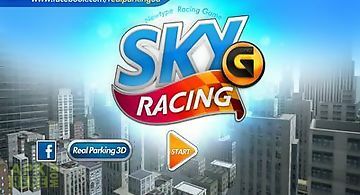 In this exciting game for android youll see ..
Sky racingg you are waited for by mad routes mad speed improbable springboards and all this not on the land and in the sky. Try not to fall down. 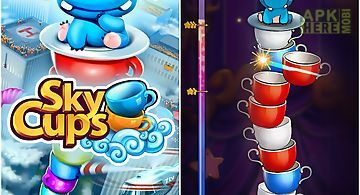 Features:..
Control a robot on the platform floating in the sky. Move various objects across the playing field change the direction of laser beams. Go high into the sk..